Combine your passion for the sea with the adventure of discovering a spectacular country filled with contrasts and history. We have designed a tour which will allow you to explore many different regions of the island. Hear the music, see the old-time cars and feel the bustle in the capital of the island, Havana, while strolling through its colorful streets and plazas filled with history and energy. Experience spa par excellence in Varadero, with its endless beaches of white sand and crystal clear waters. Visit the very beautiful colonial Cuban cities of Cienfuegos and Trinidad, with centuries of stories present in each corner. Immerse yourself in the Caribbean Sea and visit carefully selected dive locations in the Atlantic Ocean near Varadero. We have selected outstanding sites such as the Bay of Pigs, in the nature reserve of Cienaga de Zapata, as well as Guajimico, “The Place for Fishes”, and Playa Ancon. Anyone can participate, so do not worry if you are not a certified diver. Snorkelers are welcome, as are those who simply want to accompany us on land and leave aside water activities. "Solo" travelers are also most welcome. Welcome to Cuba!!!!! Your adventure begins today. Because each member of the group can have different arrival times to Havana, this day is free. A taxi will pick you up from the airport and take you to your accommodation. Then you will be free to dedicate the rest of the day to get to know a little of Havana or just take a walk along the mythical Malecon. Today we will spend the morning getting to know the most characteristic areas of Havana. We will take a tour of about three hours in which we will visit Old Havana and its most representative monuments (Plaza Mayor, Old Beach, Havana Cathedral, Capitol, etc.) During the tour we will visit the legendary Bodeguita del Medio and can do some shopping at the souvenir and handicraft shops available throughout the historic area of the city. After the visit, we will embark on our trip to our next destination, Boca de Camarioca. Boca de Camarioca is a picturesque fishing village located just 10 km from Varadero and 20 km from Matanzas. From here we will plan our first 4 dives, 2 in Coral Beach and 2 more in the next day in Bacunayagua, closer to Matanzas. 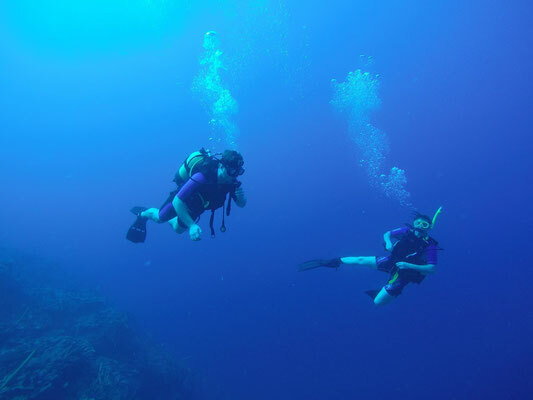 In both sites, the dives are in coral barrier reefs to a depth that varies between 12 meters in Coral Beach and 20 meters in Bacunayagua. 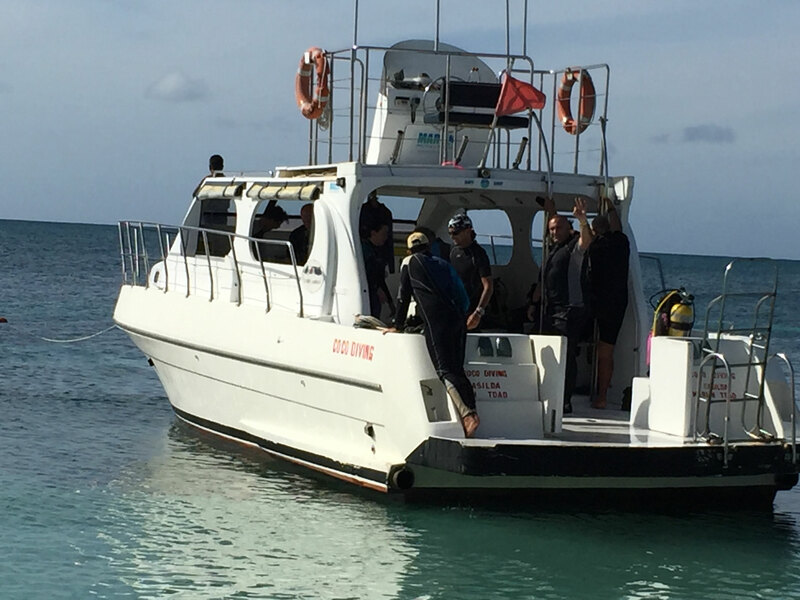 The difficulty level is low and the snorkelers will have the opportunity to enjoy the reef without having to submerge like the divers. From Boca de Camarioca you can, in your free time, either visit the city of Matanzas, founded in the 14th century and known as the Athens of Cuba or visit the paradisiacal white sand beaches in Varadero. 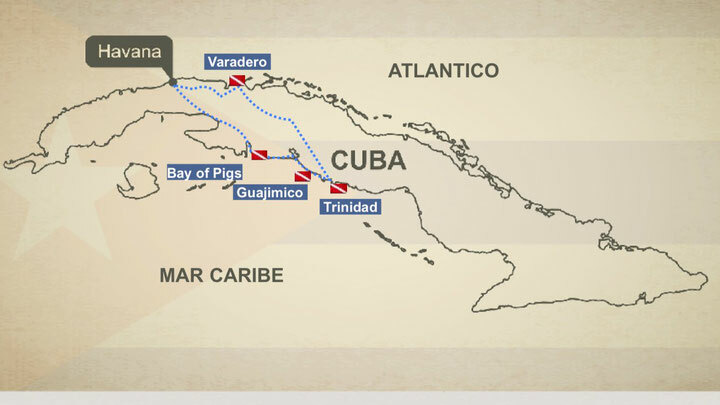 Today we will leave the north coast to go to the Bay of Pigs, Bahia Cochinos. Along the 2 hours route we will view the daily life of Cuban people. We will see street vendors selling their products on the road, children playing in the street and enjoying nature in its pure state. Bahia Cochinos is located in the natural park of Cienaga de Zapata and is one of the landmarks in Cuba, with more than 20 points of immersion. We will stay in Playa Girón, another point of special historical importance in the Cuban Revolution as it is considered the greatest victory of Cuba against American Imperialism. Here you can visit the Museo Playa Girón (Bay of Pigs Museum) where you can view a collection of photos that relate the Cuban perspective of what happened at the site in those days. Before lunch, we will make two dives in the “Cave of the Fish” or in “the Tank”. The dive in this area is a “wall dive” from a wading/shore entry. After breakfast we will go to visit the city of Cienfuegos which we find an hour's drive from Playa Girón. The city of Cienfuegos, known as the Pearl of the South, is a native of the XIX century, founded by French colonists. It is a delight to stroll through the city, through the straight, wide streets, numerous parks and palaces of neoclassical architecture that have earned the distinction of a World Heritage the Humanity by UNESCO in 2005. Among the monuments and the attractions most appreciated by visitors are the Bota- nical Garden, La Jagua Fortress, the Jose Marti Park or the Tomas Terry Theater. The next dive site is Guajimico, approximately 30 min from Cienfuegos, where we will dive from a boat in the morning and then come back to shore to enjoy lunch before our afternoon dive. 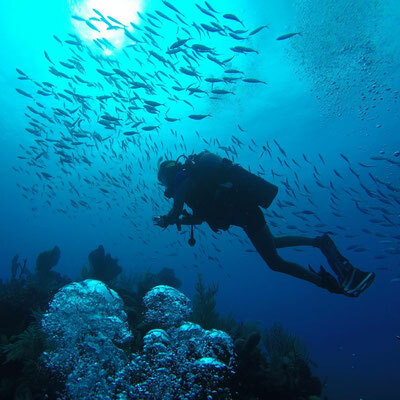 Guajimico is located between the cities of Cienfuegos and Trinidad, a fabulous place for diving because of its amazing colorful and abundant sea life and coral forms. Along its 20 dive sites we can find rocky white sands and coral inhabited by numerous species of coral sponges along with, pargoas, yellowtail snapper, barracudas, banter, cuberetas, saws, turtles, bishops and blankets. Trinidad is known as the city of museums but also it is also known for its colorful streets. 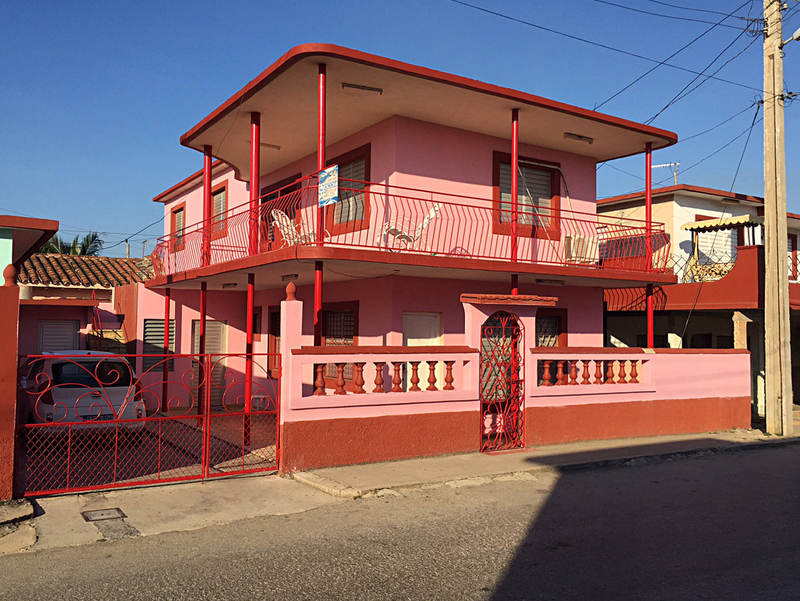 Tones of its building facades paint a cheerful landscape that seems to dance to the rhythm of Cuban sun. With many palaces and colonial squares, it is a perfect place to stroll along the cobbled streets and admire the Spanish colonial architecture that was declared a World Heritage site in 1988. 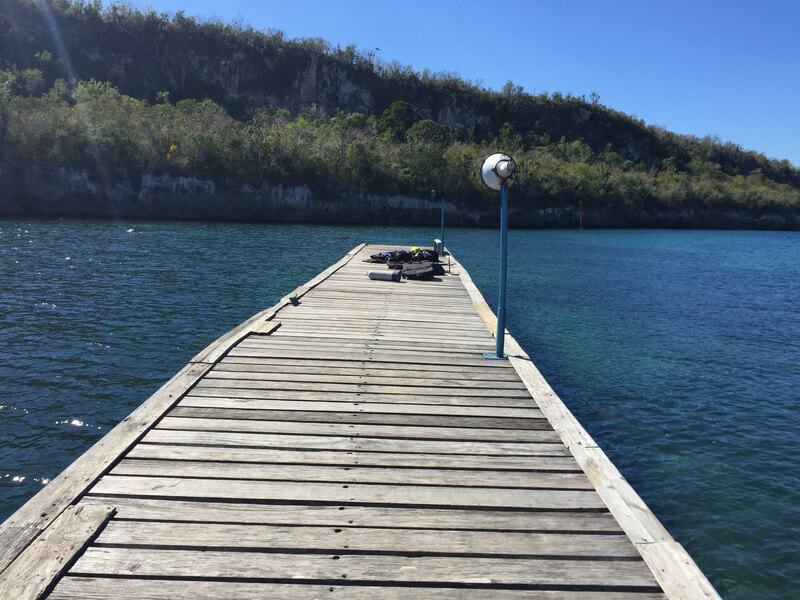 We will enjoy two dives at Playa Ancon today. Ancón Beach has about 30 dive sites along the immense coral reef, where most of the wildlife is native to this location, which makes it especially unique. It houses more than 40 species of corals, sponges with unimaginable colors and forms and a multitude of typical reef fish. 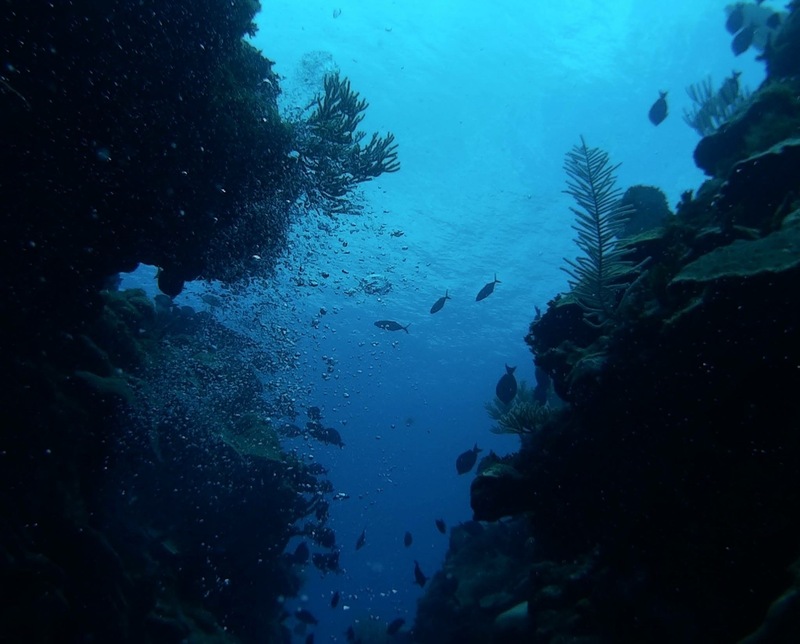 This is a magical place for contemplative diving. Ancon is also an archaeological treasure. The numerous boats, schooners and galleons still lay sunken, as memorials of battles between pirates and privateers in the era of colonization. At the afternoon we will enjoy a tour of the city. Our journey is coming to an end. We will start the way back to Havana but not before making a stop in the city of Santa Clara to visit the Mausoleum of Che Guevara. Our journey has come to an end today. Have a happy trip back home and start planning your return!! 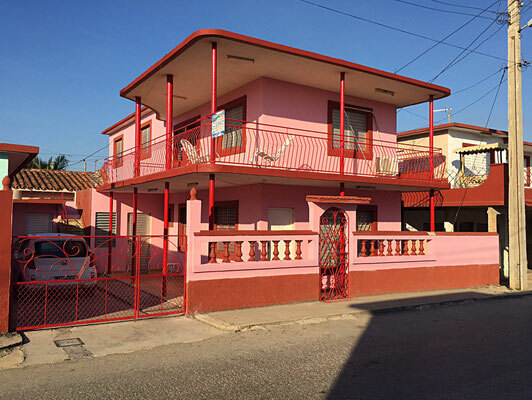 • 9 nights’ accommodation with local Cuban hosts “Casas Particulares” (double occupancy. Optional single supplement). • Private transportation in an air-conditioned bus for groups bigger than 8 pax. For groups smaller we can travel with another transport as private cars or Van. • International flight (The tour starts and ends in Havana. ).